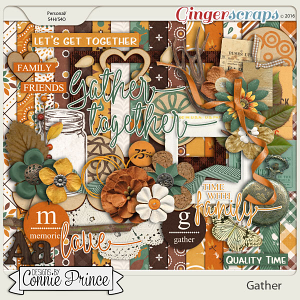 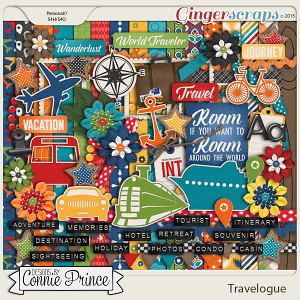 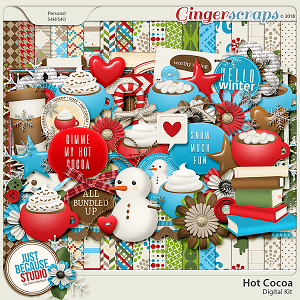 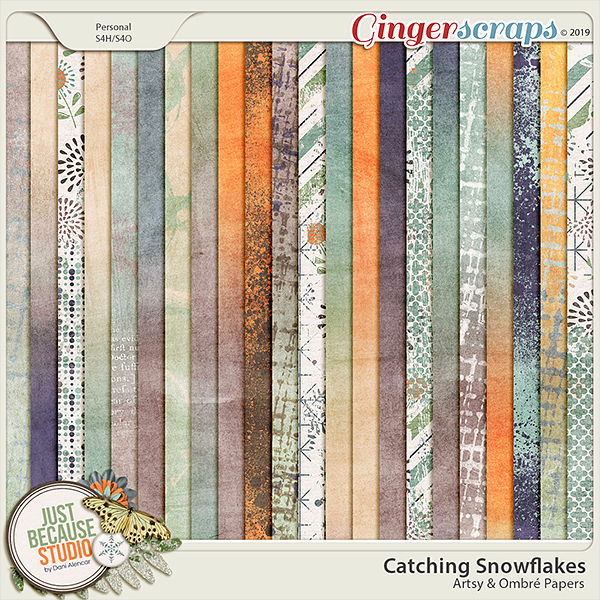 Catching Snowflakes is a digital scrapbooking pack of artsy and ombré papers created as part of Catching Snowflakes Collection that is perfect to document your families winter stories. 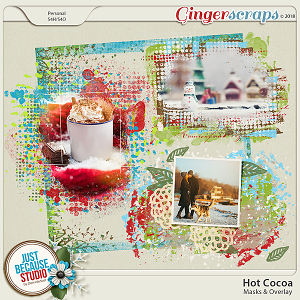 Its color palette of greens and browns stands out from the usual blues and whites of winter designs. 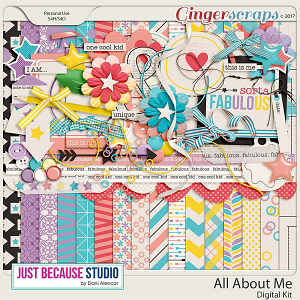 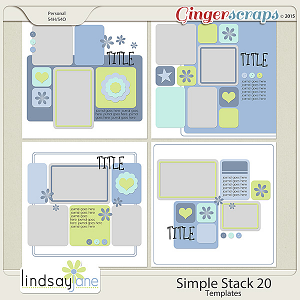 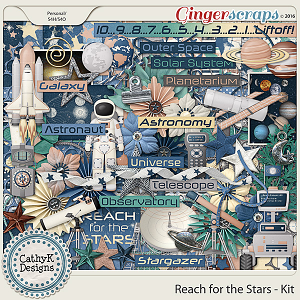 This pack includes 12 artsy papers and 10 ombré papers.